Micromax expanded Canvas series by adding Spark 3 smartphone. The handset is listed briefly on the official website. This is the successor of Spark 2 smartphone. Official launch of the device is expected soon. 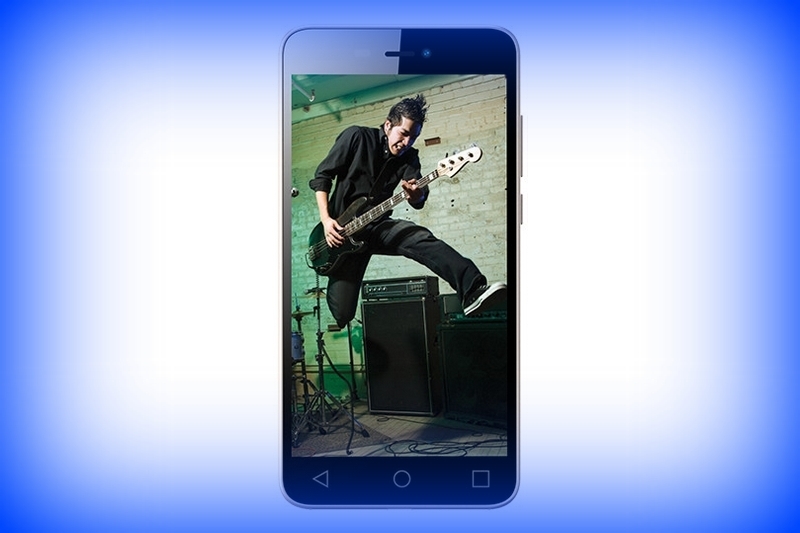 New Delhi: Micromax Canvas Spark 3 sports 5.5 inch display with 720 x 1280 pixel resolution. The display is protected by Corning Glass 3. The handset is powered by quad core processor whose clock speed is 1.3 GHz. The processor is backed by 1 GB RAM and the internal storage is 8 GB. Memory can be expanded up to 32 GB via micro SD. It has 8 megapixel rear camera and 5 megapixel front camera on board. The handset comes out of the box with Android 5.1 Lollipop operating system. It supports GPS, WiFi, Bluetooth and 3G connectivity. Other features are 3.5 mm headphones and dual SIM. There are proximity, accelerometer and gyroscope sensors. It comes packed with 2900 mAh battery. Highlight of Canvas Spark 3 is 1.55CC box 2509 speakers. It comes preloaded with Hike, Skype, Gaana and OLX. Compared to Spark 2, the display of Spark 3 has a better display and a bigger battery. The RAM and inbuilt storage are also more. The price of the device is not listed on the site. It is offered in black color option. This entry was posted in Launches, Tech on March 19, 2016 by Rakesh.